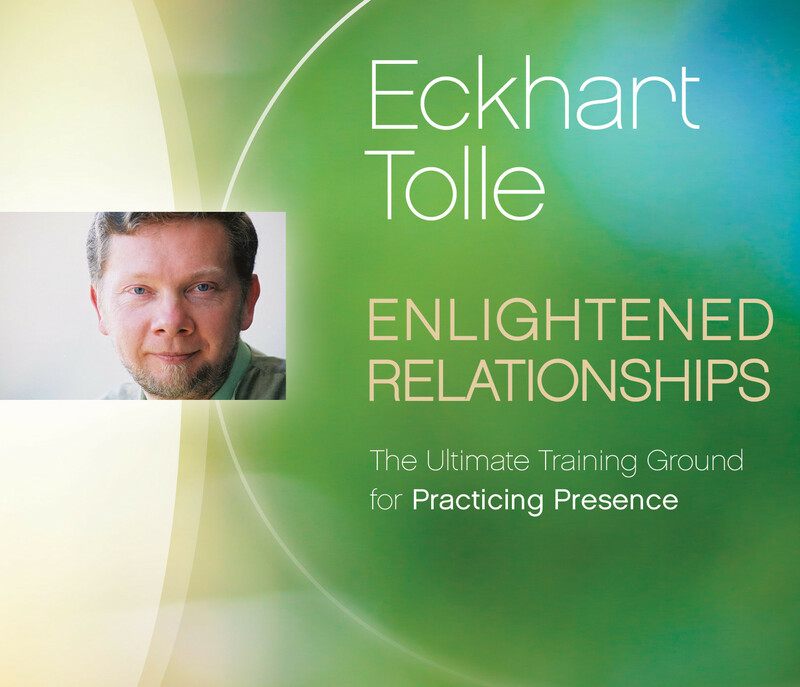 Here is the first audio program in which Eckhart Tolle focuses on bringing presence into our interpersonal relationships—from the brief encounter with a stranger to our long-term and more intimate partnerships. Two audio sessions explore the shift from ego-based living to the realization of our essential identity, working with the challenge of “pain-body” in relationship, “space” as the critical component of enlightened relationship, and much more. “It’s easy to fool yourself as to your state of consciousness if you avoid other people,” remarks Eckhart Tolle. “For presence to become deeply rooted, it must be tested in the fire of relationships.” Enlightened Relationships brings you Eckhart’s practical guidance in opening to the full potential of our interpersonal engagements.